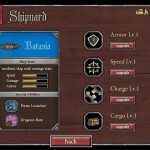 Action Shooting Fantasy Upgrade Watercraft Armor Games Click to find more games like this. 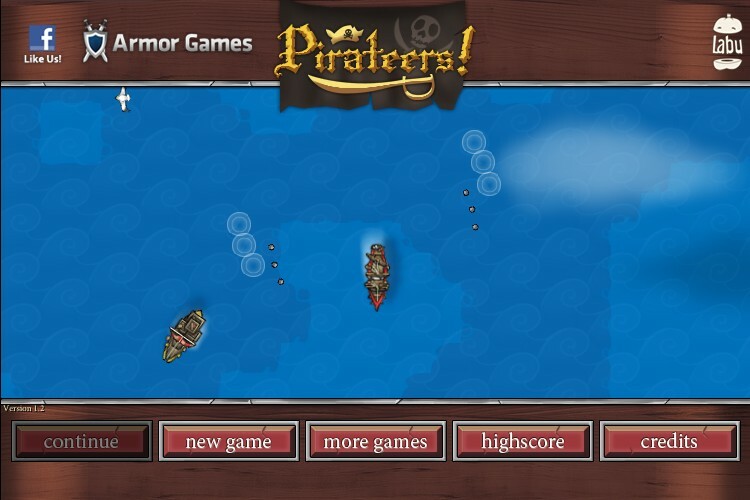 Control the high seas in this epic pirate quest game! 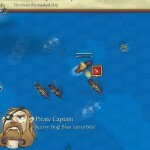 Pirateers is an awesome game where you raid and attack other pirates who dare cross you! Go on quests, and loot your fallen enemies! 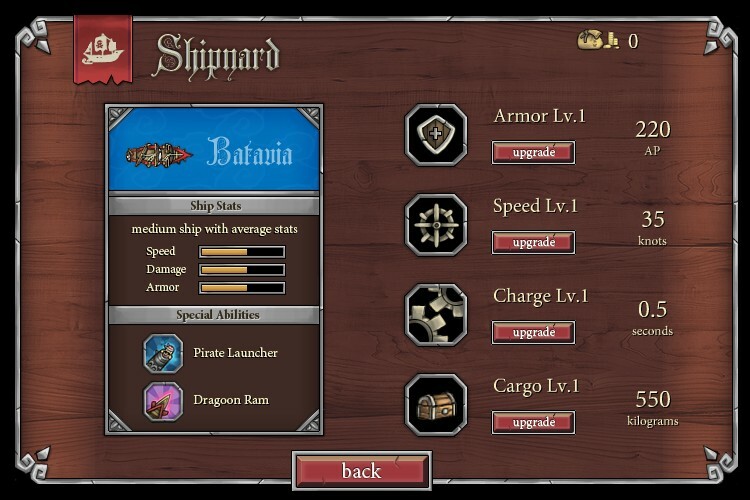 Upgrade every aspect of your ship, including bigger, better guns and armor! 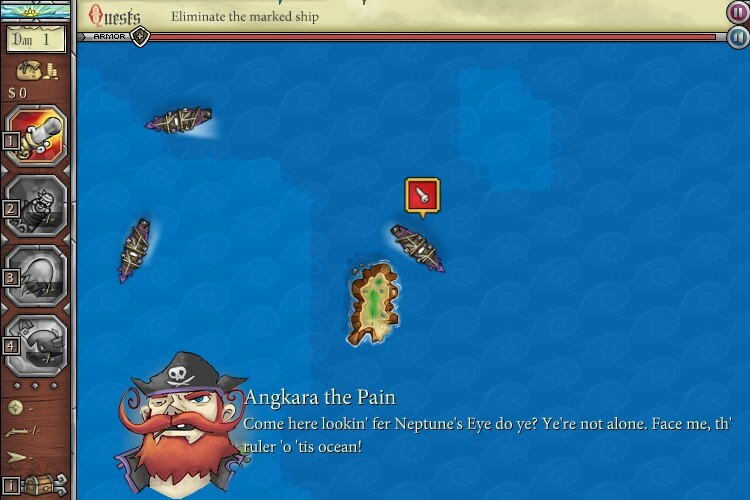 Good luck, YARRR!!! 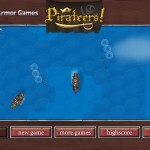 YARR!! There be treasure awaiting! Only your skills can claim it! 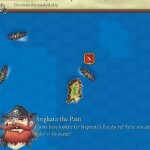 Greedy Pirates is a physiscs game where you must throw treasure into a treasure chest! Why? I don't know! 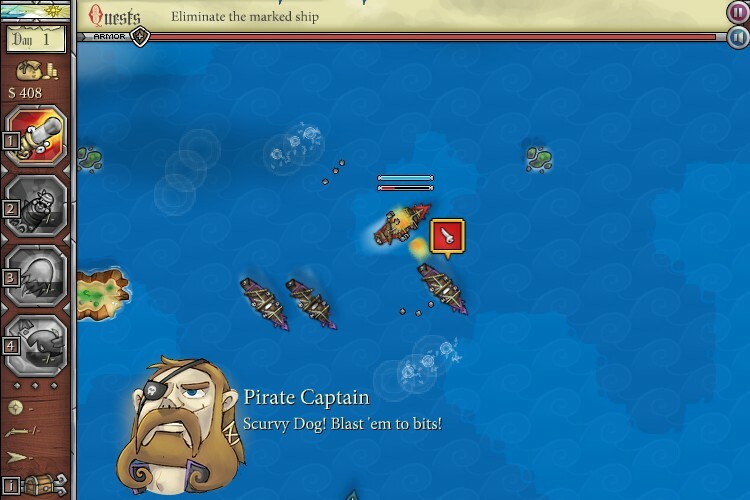 Use the help of other pirates to get the job done by passing it back in forth! Can you complete all the levels in this physics skill game? Good luck!